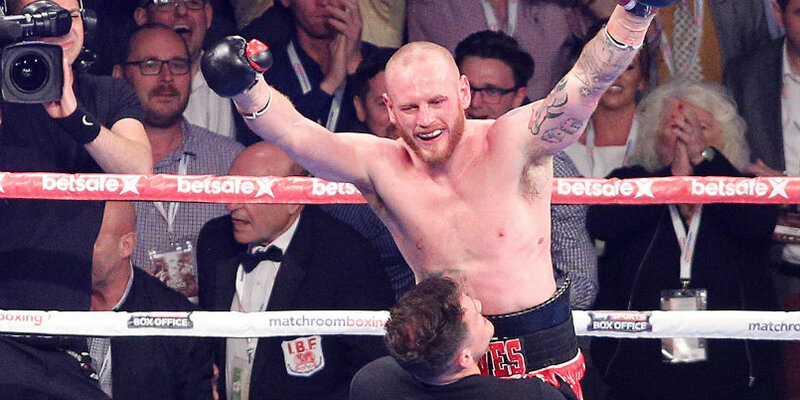 George Groves has announced his retirement from boxing. The 30-year-old from Hammersmith has called time on his career four months after losing his WBA super-middleweight title to Callum Smith. Groves became world champion at the fourth attempt when he beat Fedor Chudinov in Sheffield in 2017. Groves said: “After taking a little time to reflect on the recent events in my career, I have decided that it is time for me to retire as a professional fighter. Groves, a product of the Dale Youth Boxing Club in Notting Hill, also won the British, European and Commonwealth titles.